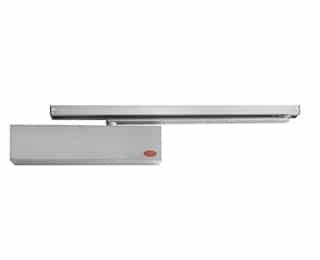 The slide arm series permits smoother opening by way of reducing power as the door opens. 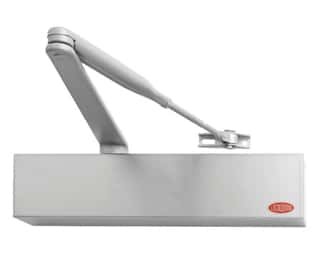 Ideally suited for schools, hospitals or doors where children, disabled or the aged my enter. 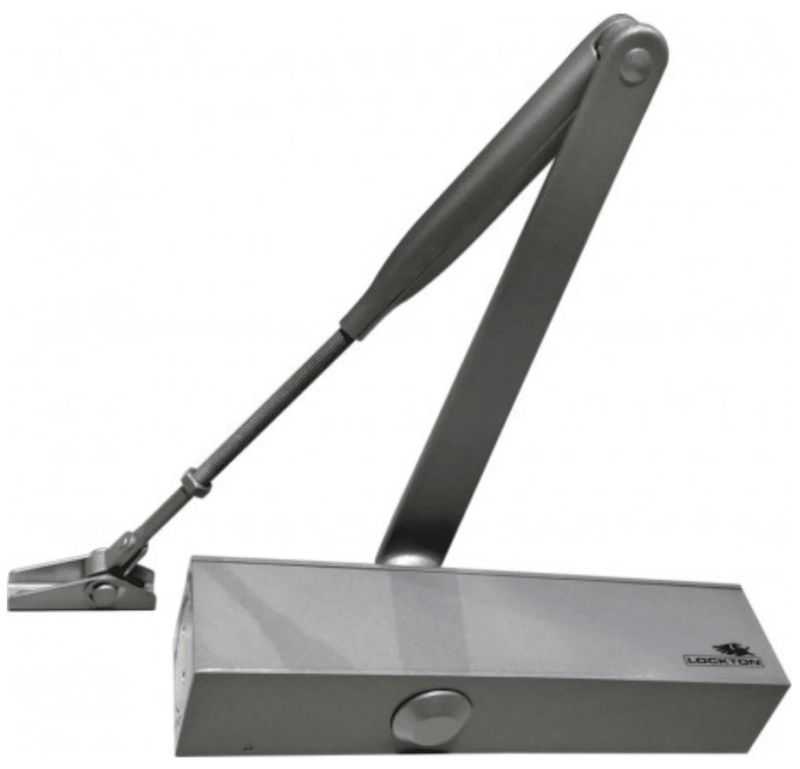 SGDC165 is a trim and economical, CE fire certified door closer suitable for architectural & commercial applications. Totally reversible without any adjustment. Available with standard arms or hold-open arms. 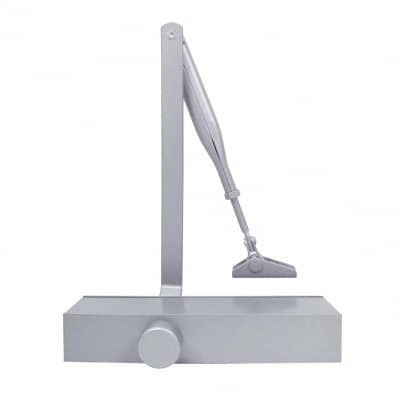 SGDC190 Surface mounted Cam action door closer, CE fire certified suitable for architectural & commercial applications. Adjustable Closing & Latching Speed – Thermoconstant Valve. 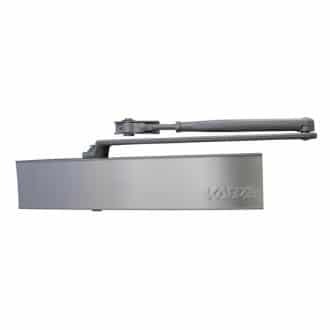 Kaba 1026 Series surface mounted door closer is a heavy duty, high end unit offering multi-functional operation suitable for most common doors in architectural and commercial applications. Successfully tested up to 4 hours (depending on type of doorset) on fire door assemblies in accordance with Australian Standard AS 1905.1- 2005, Part 1: Fire Resistant Doorsets. 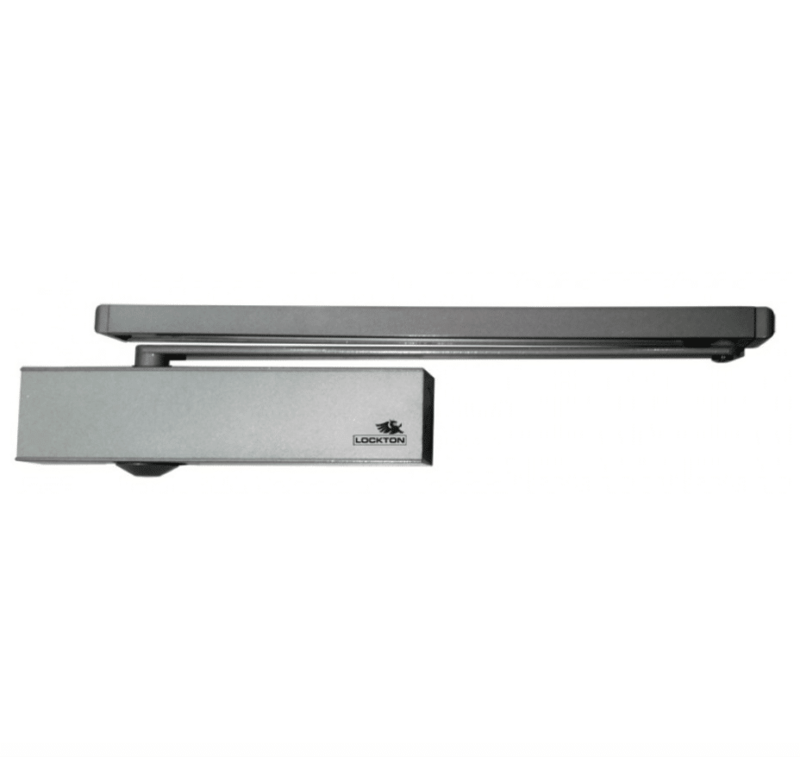 A single closer provides variable power sizes. Compact extruded aluminium body design with minimal projection allowing installation to door with adjacent wall at 90˚. Back check – beyond approx 60˚ (valve adjustable)..
Dimensions 296 (L) x 60 (H) 48.5 mm (D).